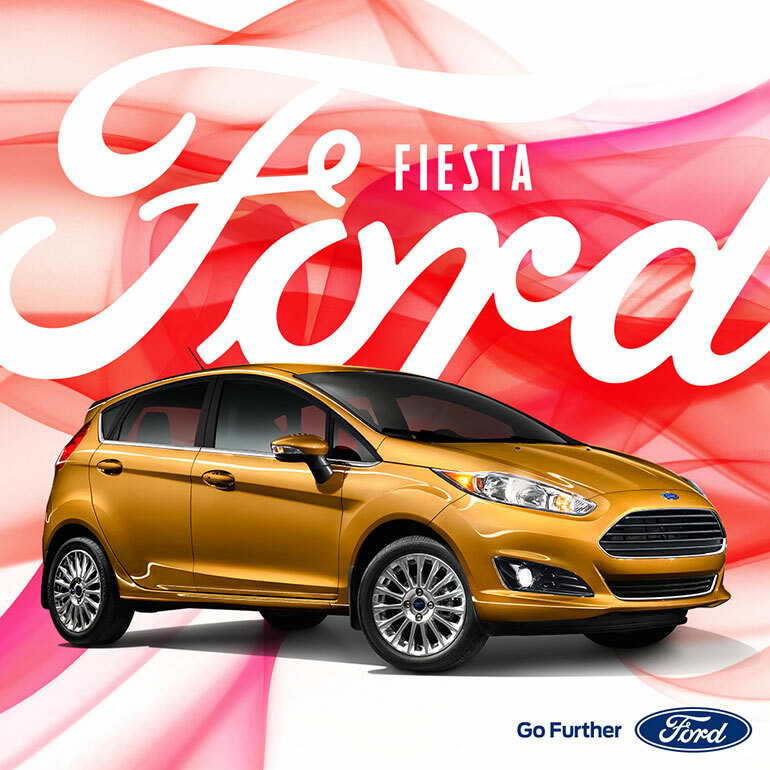 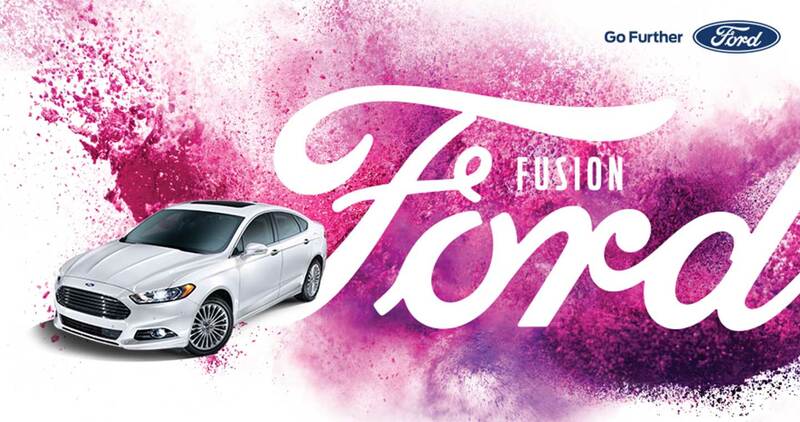  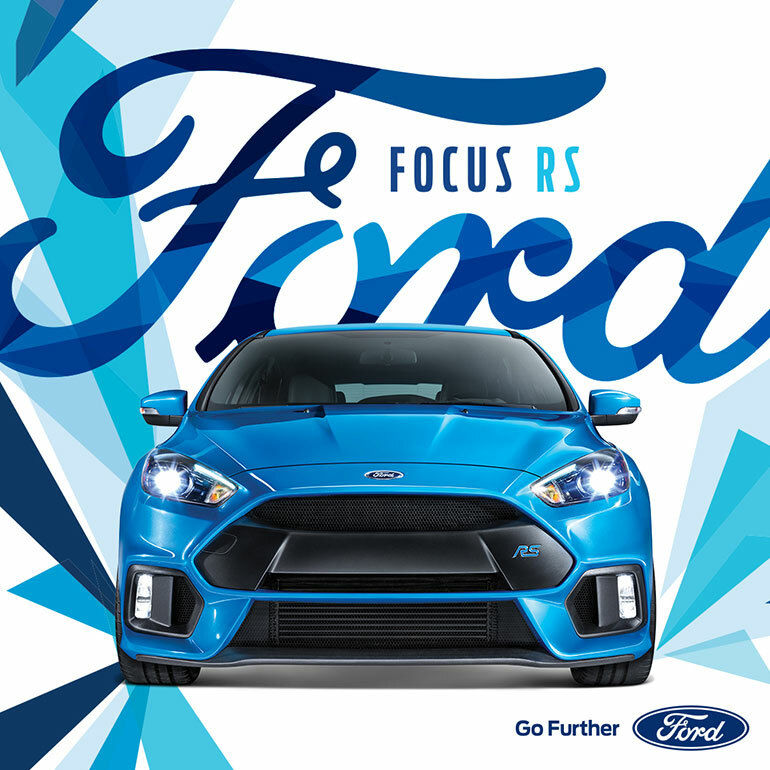 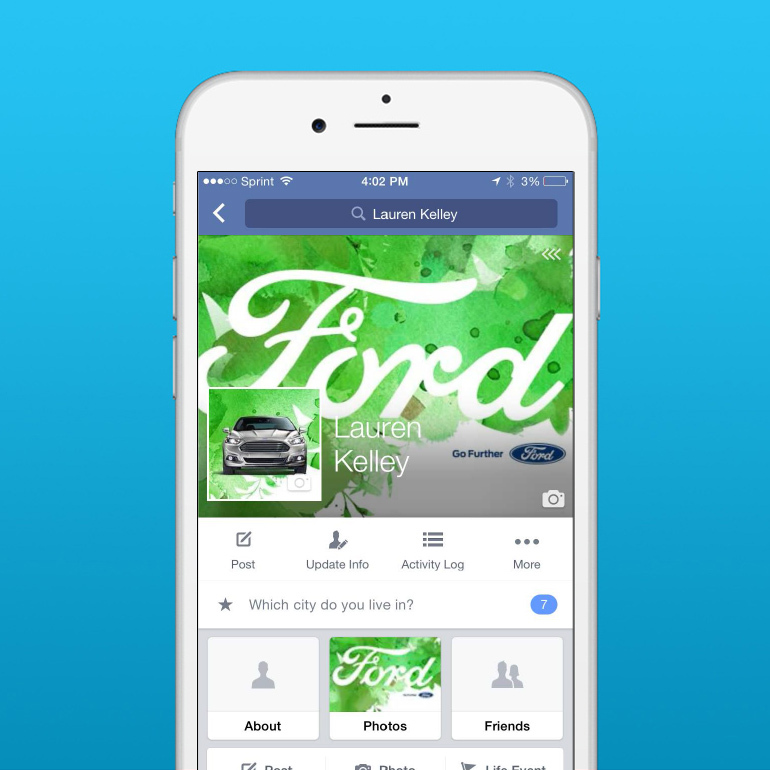 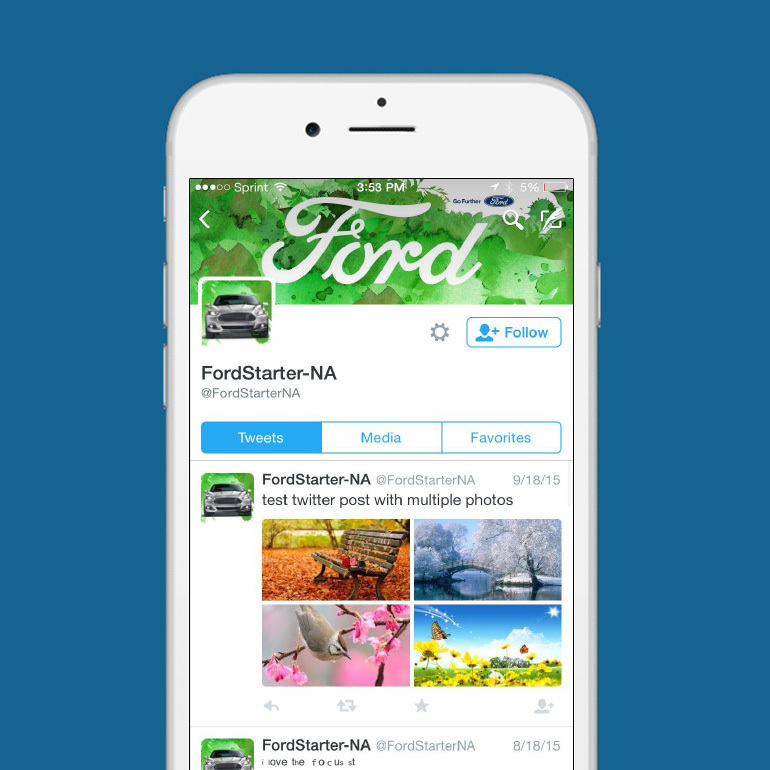 The “Ford By Design” campaign was a brand refresh for the Ford Motor Company. 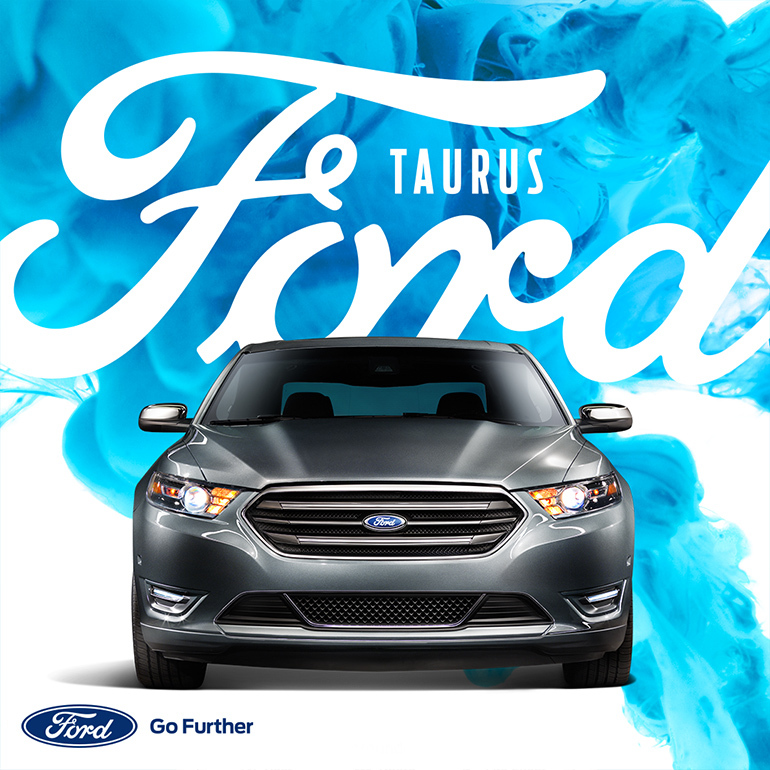 Knowing that the classic Ford script logo is globally iconic, my team wanted to keep the scripts integrity yet allow audiences to see it in a new light by creating a bold new treatment. 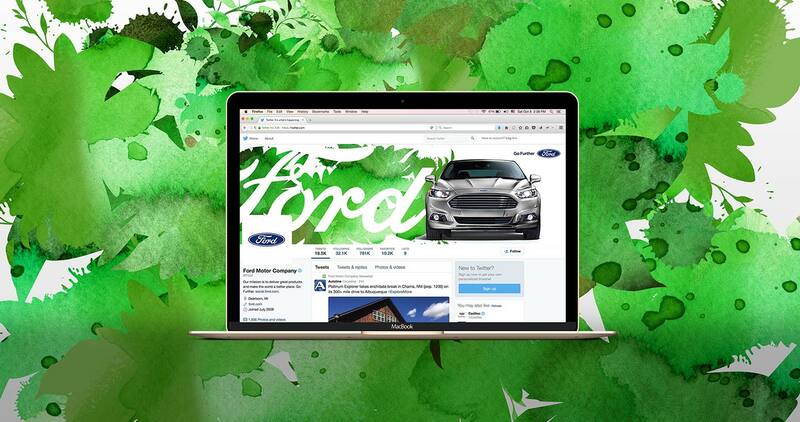 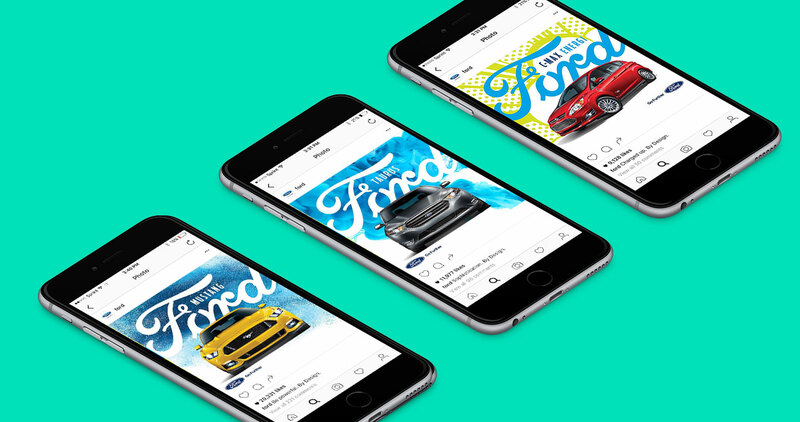 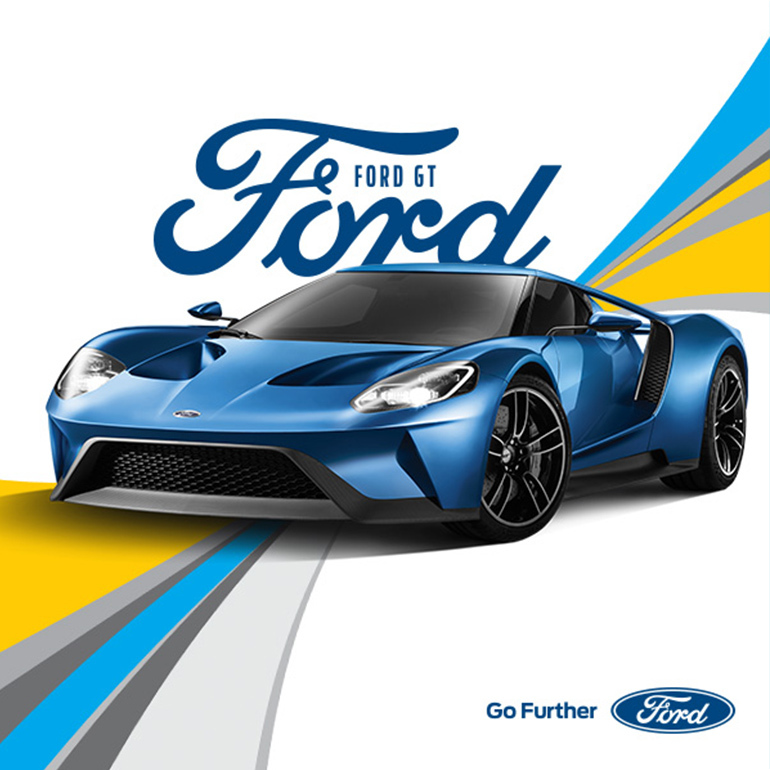 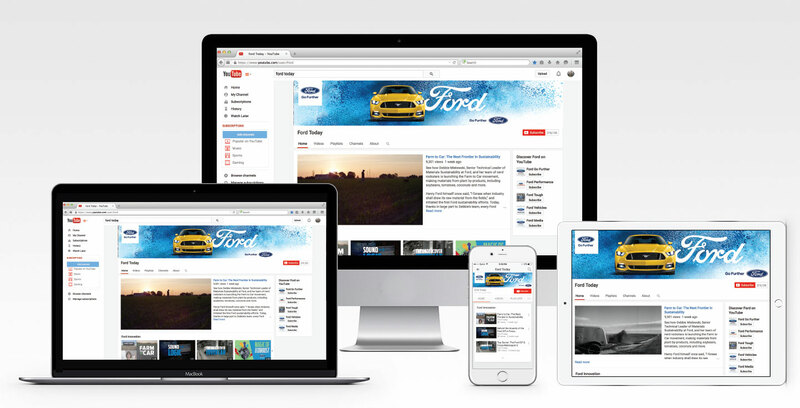 We built the first digital guidelines for Ford including what the brand would look like on their social media platforms to the overall .com experience.